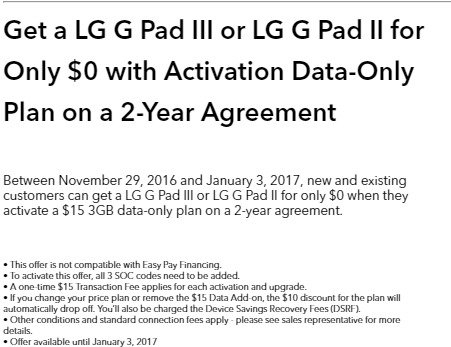 In late October we told you Fido had brought back their $15/3GB tablet data promo ($10/1GB overages), but now the ongoing sale appears to have gotten even sweeter. On top of the tablet data plan promo, Fido is offering the LG G Pad III 8.0 FHD Android tablet for $0 on a two-year term for new activations, which is worth $240 retail. Customers can get this offer online and at Fido authorized dealers. Others have been offered $200 of cellular iPad Air 2 models. Now here’s what makes this tablet promo so good and why it’s blowing up on RFD. People are signing up for this promo tablet data plan and using it with their iPhone or other smartphone for data only or to create a mobile hotspot. 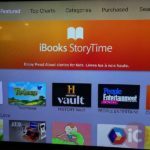 The $15/3GB tablet data plan on an iPhone can be used in conjunction with apps like Fongo, which provide you with a real number to use for texting and calling. Also, users have the option to port over their Fido number to Fongo ($25 fee from Fongo). You can also request Fido to disable incoming/outgoing calls and outgoing texts/SMS on your account, so you avoid any charges when using the tablet data plan on an iPhone, if you’re sticking to an app like Fongo. The promo is only available for new activations and Fido will charge you $10 for a SIM card and a $15 activation fee. However, some dealers will waive the SIM card and activation charge, depending on where you go (i.e. Walmart, Best Buy, etc). But the deal gets sweeter as Best Buy is offering customers a $50 store gift card (page 31 of their flyer) when they activate there (get reps to activate over the phone instead of their system), while others are noting Wireless Wave is also matching Best Buy’s gift card bonus offer. Other are noting Fido has offered $50 in bonus credit after 90 days. While Fido says referrals won’t work, users have been able to apply them (if you get referred from a friend you each get $25 in bill credits). 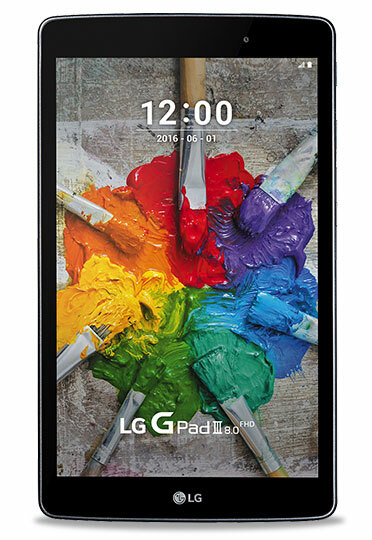 Anyways, even if you don’t want the LG G III tablet, you could sell it for around $200 on classifieds. If you then apply this to your two-year contract, it works out to $6.67/month or $2.22 per GB. This doesn’t even factor in your $25 referral credit yet. With this promo plan, you could essentially setup your iPhone so you’re paying $15/month for a cellphone, using Fongo for your source of texting and calling, with 3GB of data each month. The system integration with iOS 10 obviously would not be the greatest, but if you’re into saving money then this is a possible way to go.